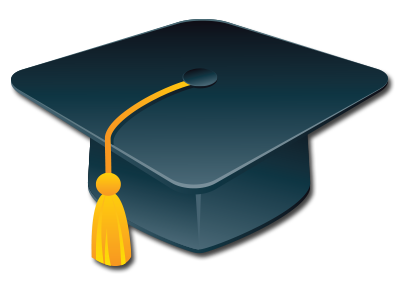 We spread the news about your celebration! 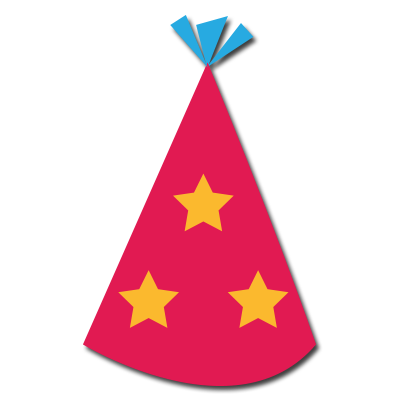 Whether it’s a new baby in the family or someone’s birthday, we want the world to know about your loved one’s special day. 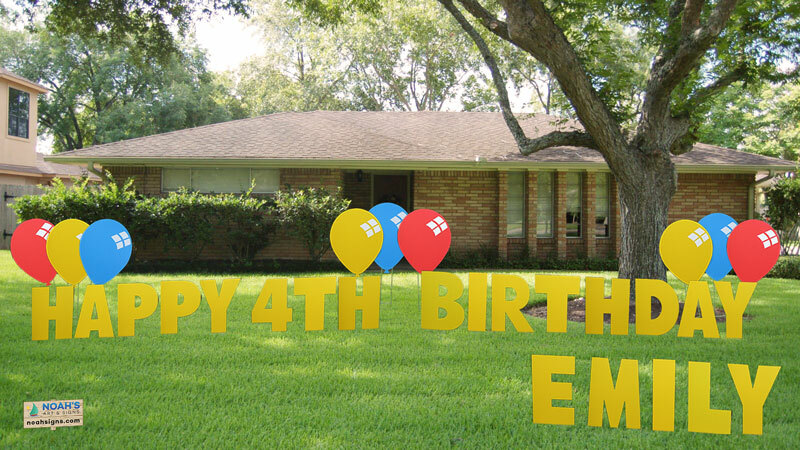 Celebrate it with a yard greeting! 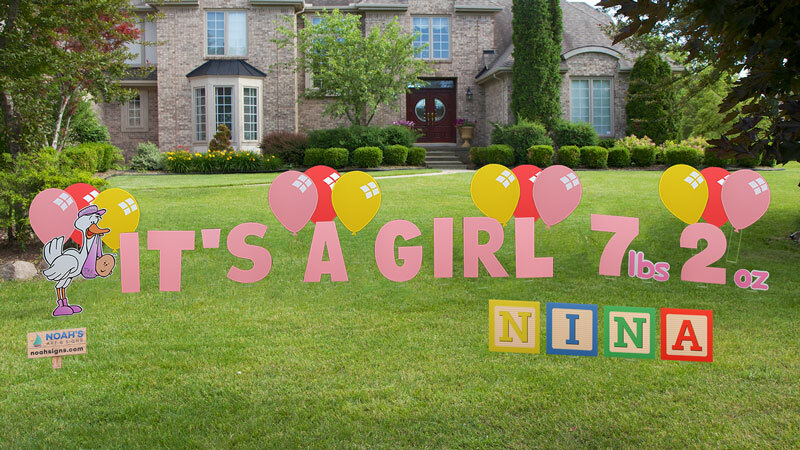 While the newest member of the family is making its first trip back home, how lovely would it be to welcome it with a grand yard announcement? We only get one chance to celebrate a baby’s birth. 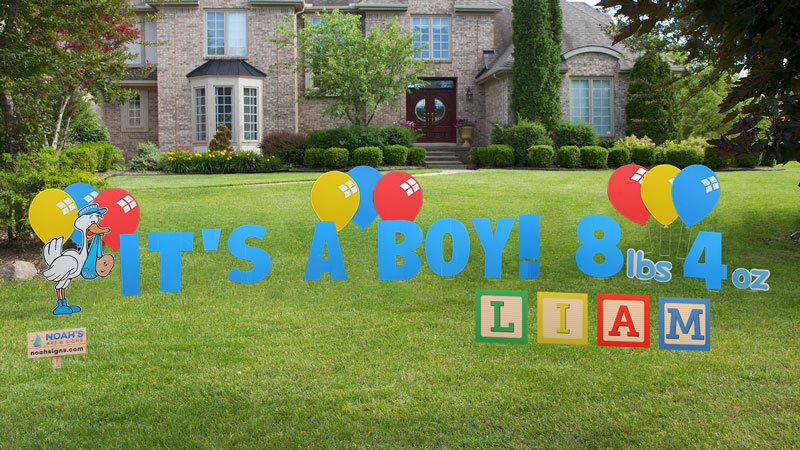 Your baby is a star, so let the world know that your newborn baby boy or girl is here with our yard announcements! 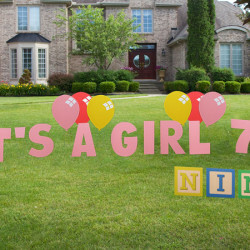 Our adorable yard greetings will have everyone stopping for a closer look. Let’s be honest, the transition to welcoming a newborn baby to the family can be stressful. 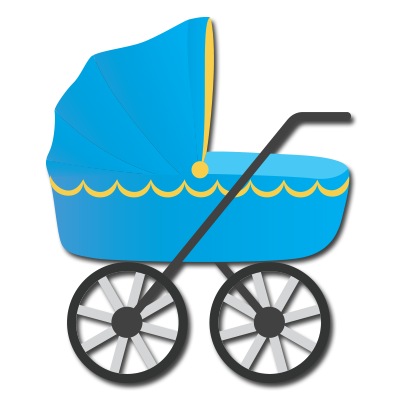 Whether it be changing diapers or trying to sleep at night, we know you’re busy with your newborn. It’s no reason to settle when celebrating one of the happiest moments of your life. 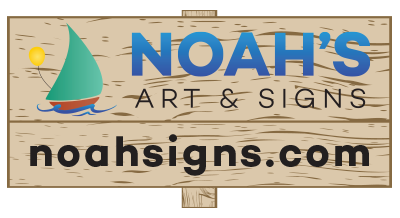 Leave it to Noah’s Art & Signs to take the stress off your hands! 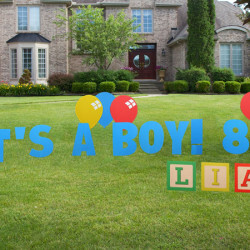 We will deliver your yard announcement and arrange it on your lawn it in the best possible way. We will even pick them up a week later! We want you to spend your time welcoming your baby to their new home. We celebrate celebrations. Join us, won’t you? Kids look forward to their birthday party all year long. Make this year’s birthday one they’ll remember forever. 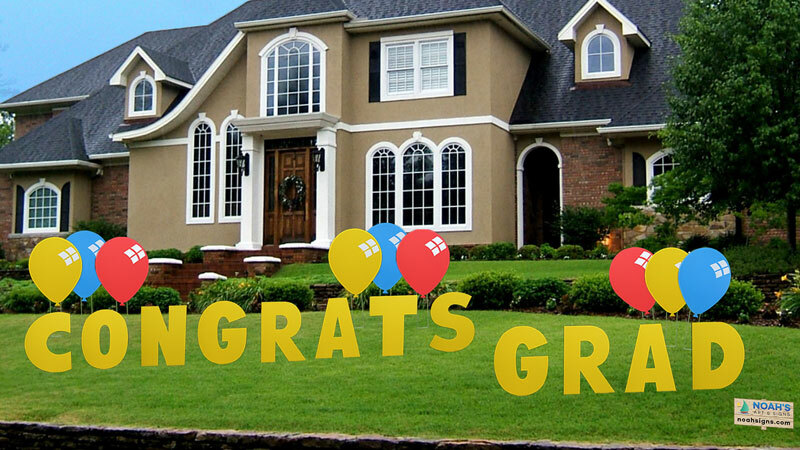 Imagine how happy your kid will feel when they see their name across the lawn on their special day. Surprise guests as they arrive to your party! Yard announcements are available in red and yellow colored letters.